Waterproof digital cameras have always been great fun to use – you don’t have to worry about damaging them so much and you can focus on taking photos instead. Unluckily most of them are so ugly that you’d rather not be seen carrying them in public. Luckily here comes Sony to the rescue with its TX5 Cyber-shot waterproof compact. It is not officially announced yet but the leaked press materials are of pretty high quality so it shouldn’t take too long to appear. This round of the annual Wildlife photographer of the Year competition, organized by BBC and the Natural History Museum ended with a scandal as the winner was stripped of his award. The judges ruled that Jose Luis Rodriguez used a trained animal to take his winning shot, without declaring it, which is against the contest rules. A brief look at the rulebook of the contest informs us that “Images of captive animals must be declared. 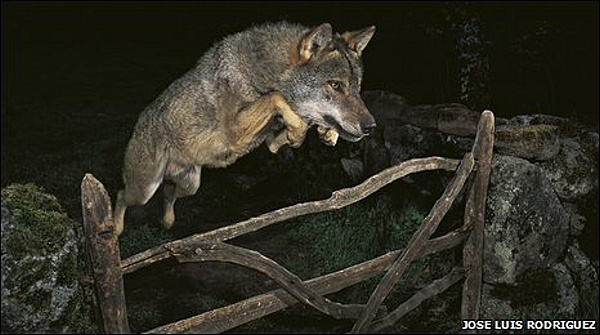 The judges will take preference to images taken in free and wild conditions.” What’s more interesting is how did the judges find out that the wolf in the shot was tame. 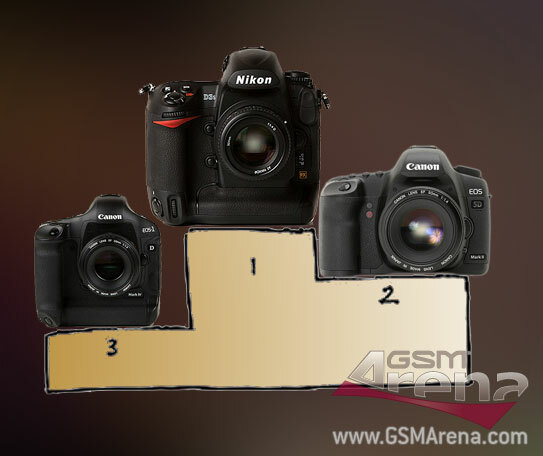 In yet another shootout the Nikon D3S proved that there’s no better DSLR as far as high-ISO performance is concerned. Tested against the closest to direct competitor that it will ever have, the Canon EOS 1D Mark IV and the last full-frame camera that Canon released, the EOS 5D mark II, the Nikon D3S left no one wondering who is the real Lord of the Darkness. What’s interesting to note is that despite being more than a year old and considerably cheaper, the full-frame Canon 5D mark II still performs better than the APS-H 1D Mark IV at both higher and lower ISO. Of course it’s actually making the photo that matters to 1D Mark IV potential owners and things like sturdy weather-sealed body, continues rate shooting speed and focus accuracy are enough to justify its price tag. Back to the original topic I have to say that the Nikon D3S once again shows that its photos, shot at ISO lower than 51200 are perfectly usable for virtually anything. It gets a little messy at ISO 51200 but if you don’t pixel-peek or make too large prints it’s still pretty fine. ISO 102400 is of pretty limited use of course, but it isn’t much worse than what the 1D mark IV has at ISO 25600. So that’s almost a good two stop advantage in favor of the Nikon, which is light years ahead (in photography terms at least). On the other hand the far better video recording of the Canon 1D Mark IV and the higher pixel count will be more than enough to earn it quite a lot of customers. The reporter’s camera segment was dominated by Canon a few years ago and people (usually) stay where their lenses are in this business so the 1D is safe for now. But maybe, just maybe, the next time Canon announce a sensor with insanely high ISO settings they should also deliver a performance that can justify its existence. After we saw the mcroSDHC standard reaching its theoretical maximum last week it now came turn for the CF to fulfill its potential. 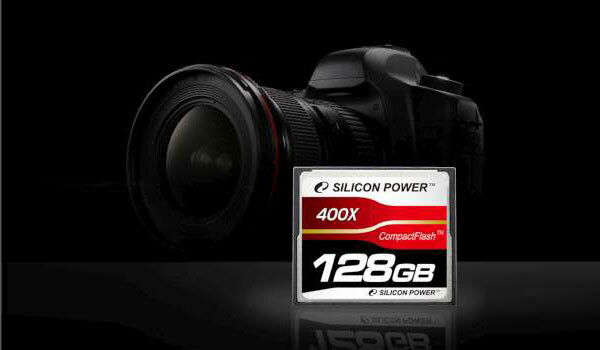 Silicon Power released a 128GB 400x card that promises the amazing 90 MB/s read and write speeds, which is basically as fast as they get. So if you hate how fast the new DSLR video mode consumes free space, this is certainly a happy day. And with a write speed like that you won’t have to worry about your buffer filling up either. WinMo fans rejoice! Not only are the rumors of the delay of Windows Mobile 7 for next year most probably false, but also the first two devices to pack the new OS are hotter than hell. And as it turns out we will actually be seeing two different version of the Windows Mobile 7 – Business Edition and Media Edition. The Business edition will be a trimmed down version that will have lower specs’ requirements (although the screen still needs to be WVGA at the least), while the Media edition will be all about multimedia playback and social network integration. As rumor has it, LG Apollo and HTC Obsession will be the two pioneers of the new OS. 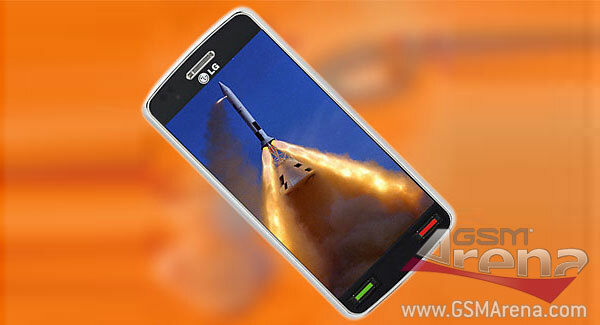 LG Apollo is said to run on a 1.3GHz Qualcomm QSD8650 CPU and pack 1GB of RAM. 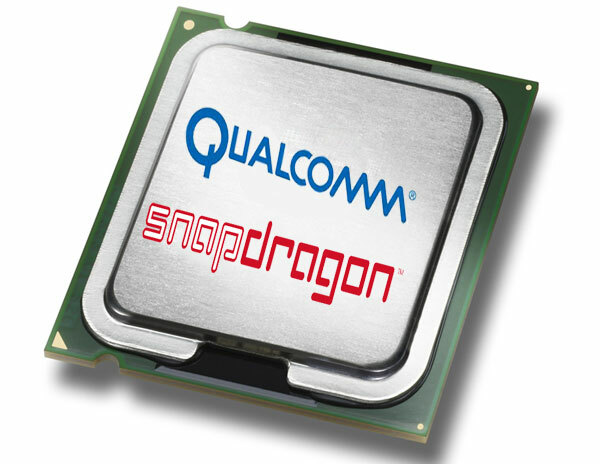 The AMOLED display will measure 3.8” and will sport XGA resolution (1280 x 720 pixels). Samsung have just announced 5 new compact digital cameras. The new offerings include something for everyone with the two high-end superzooms Samsung HZ35W and Samsung HZ30W, the mid-range Samsung TL110 and Samsung TL105 and the entry-level Samsung SL630. 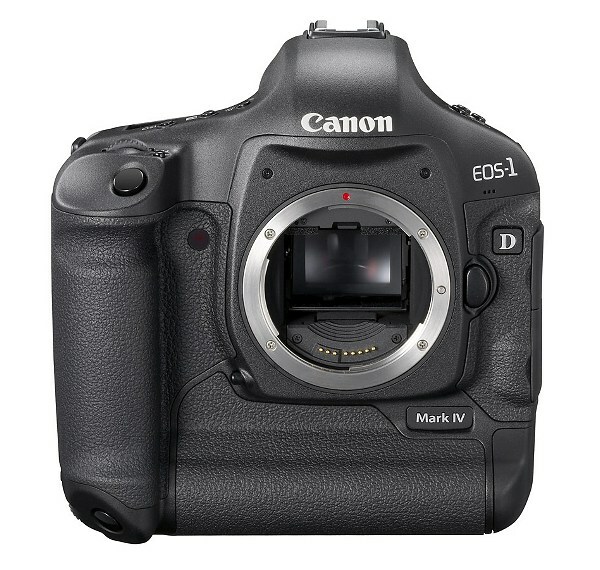 The Canon EOS 1D Mark IV still has a pre-order status at most online shops but some lucky fellas have already gotten their hands on one of those babies. The professional photographer John Deeb is among the chosen ones and he has been kind enough to share some high-ISO shots taken with the new APS-H flagship (APS-H is the name of the peculiar Canon sensor with a 1.3x crop factor). Sony have just introduced a new member of their Alpha family of DSLR cameras. 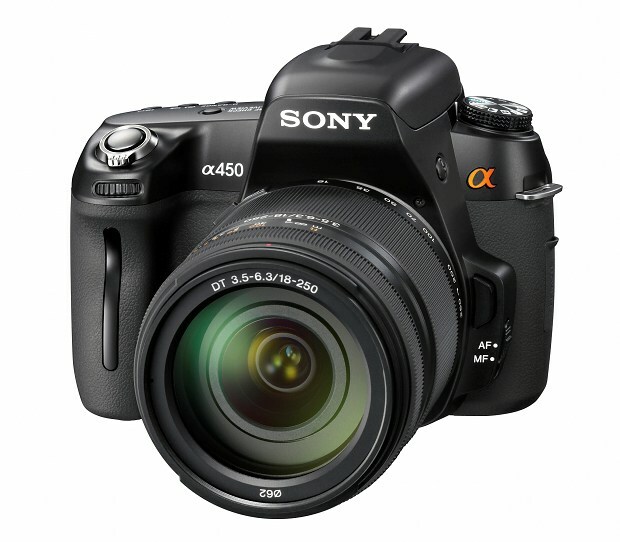 The Sony Alpha 450 is a budget version of the A550 and is built around the same 14 MP CMOS sensor with available ISO settings from 200 to 12800. A few features have been sliced off to get the lower price tag and here we have the missing link between the A3xx series and the A5xx series. The jury is still out on the “mirror-less interchangeable lens systems are the future” case but Samsung have already jumped on the bandwagon. And when a company of this caliber enters a new market it is usually a good idea to pay attention. 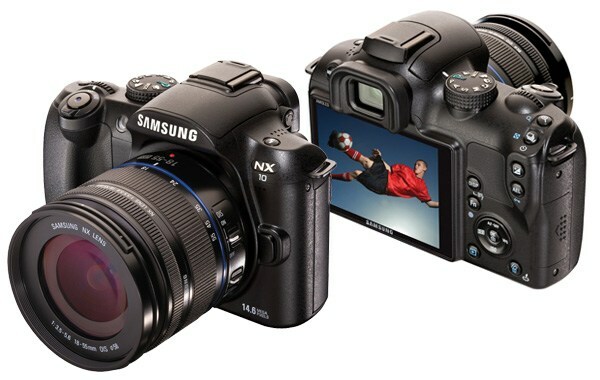 The Samsung NX10 is the first member of the new NX series of mirror-less interchangeable lens cameras. The Samsung NX10 body is built around a 14.6 megapixel APS-C-sized CMOS sensor, which as we suspect is the same as (or closely related to) the Pentax K-7 one. Considering how bad the Pentax K-7 did, we are hoping we’re wrong on this one as the Samsung NX10 packs quite a lot of interesting features. We are getting BlackBerry handsets in numbers around the office lately. We got our feet wet with the Bold 9700 review last week (a nice phone indeed) and we’re continued with the Curve 8520 (not as impressive, review expected soon). So it’s time for the last man standing – the latest BlackBerry Storm2 and its revolutionary piezzo-electric touchscreen. 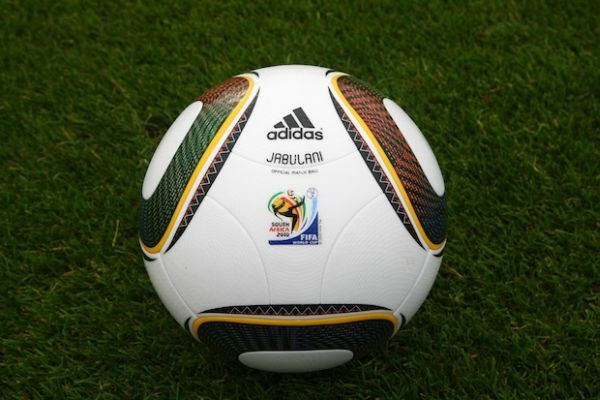 Now that we already have it in the office, we can share our first impressions with you. There is also a quick unboxing video for you after the break. If you are looking for a stress-relieving calendar and you are already tired of all those pseudo motivational photos, you might want to check this out. 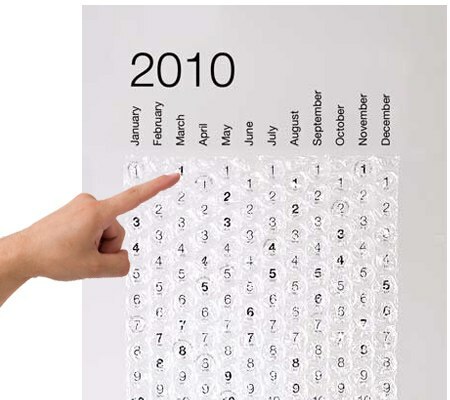 The 2010 Bubble calendar gives you a poster-sized piece of bubble wrap, where you need to pop one balloon each day to track the date.